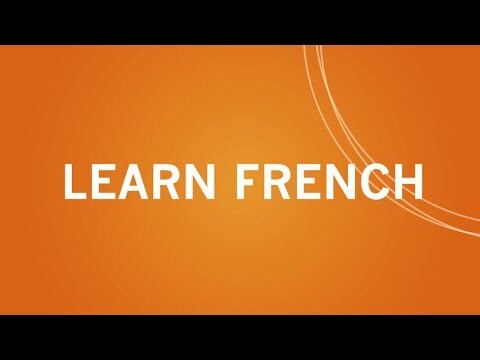 Study English or French in Montreal, the largest French-speaking city in the world outside of Paris, where you'll enjoy a unique mix of old European charm and lively urban culture. This metropolis of 3.8 million people offers culture around the clock, in both official languages. If you’re passionate about the arts, film, food, and fashion, you’ll fall in love with the city as soon as you arrive. Discover old-world architecture and modern style in the city with many chic shopping districts and lush green parks. The city’s unique character was shaped by the French, the English, and immigrants from more than 80 countries which have created a captivating mix of culture and diversity. 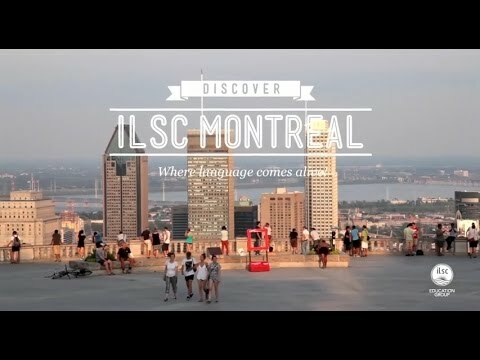 ILSC-Montréal’s campus is set in the heart of Old Montréal, close to the Old Port, and near public transit, parks, shopping and more!